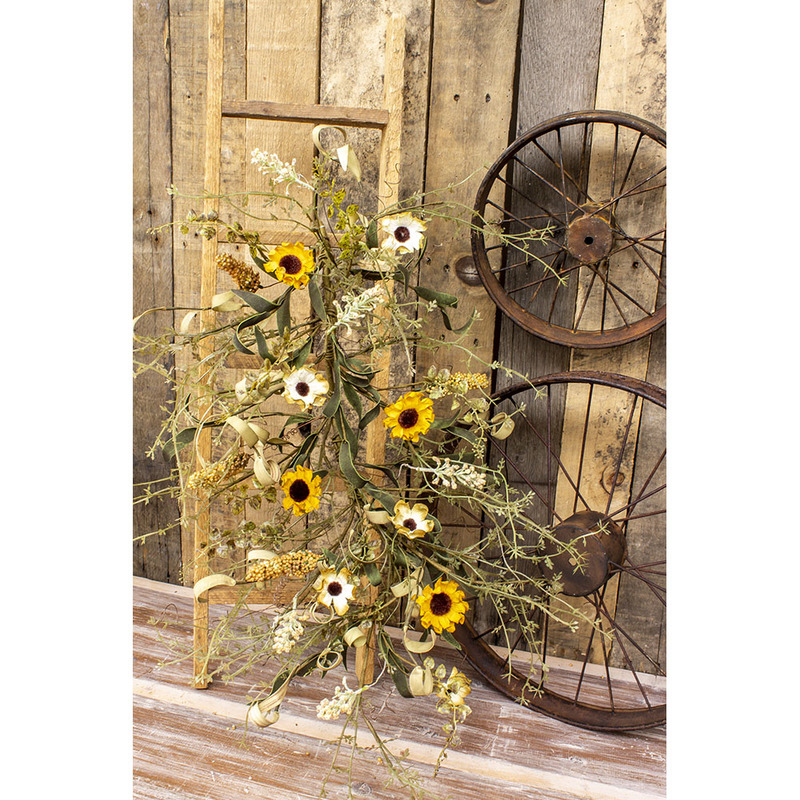 Mini Sunflower Garland - 48 in. 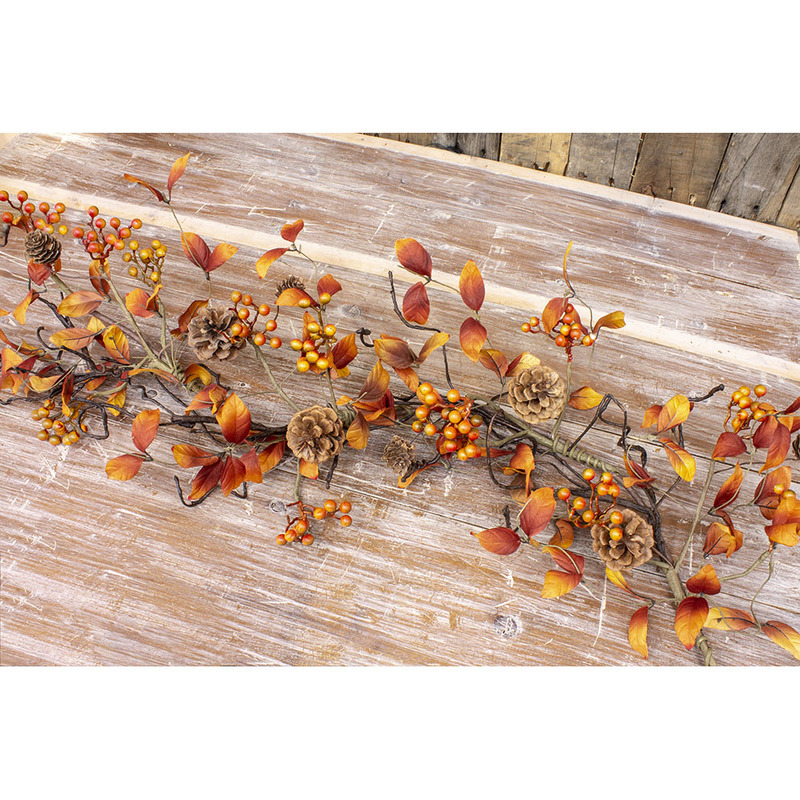 Burlap Maple Garland - 47 in.x 8 in.x 0.5 in. 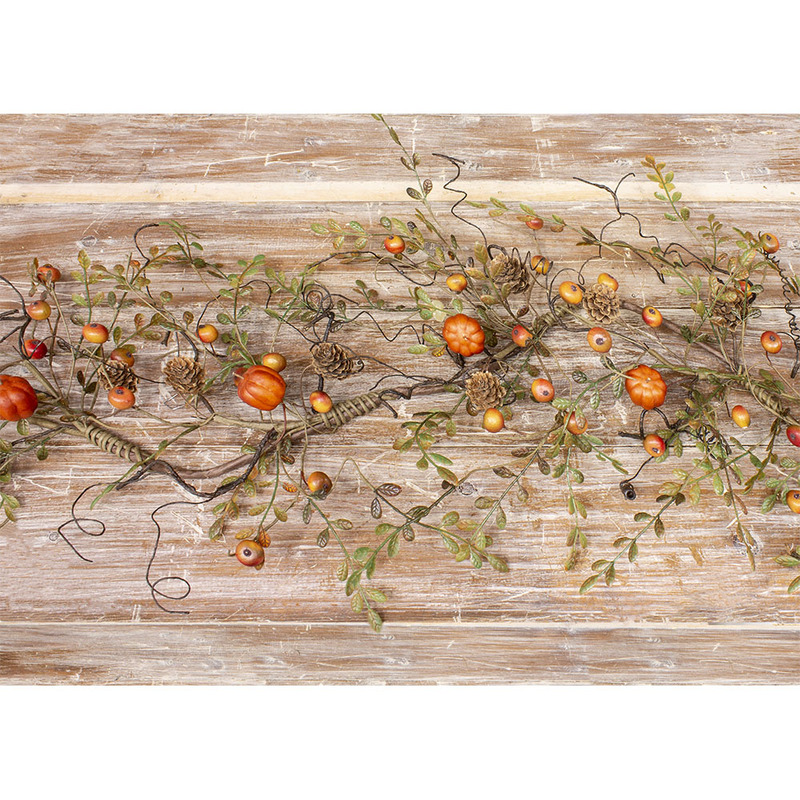 Oak & Acorn Garland - 48 in. 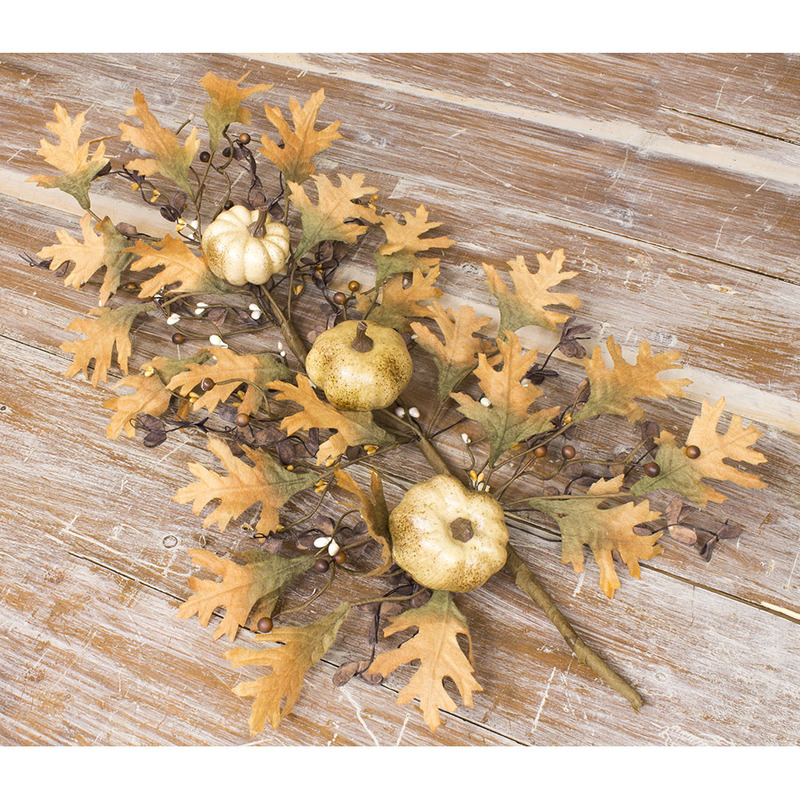 Maple Pumpkin Garland - 48 in. 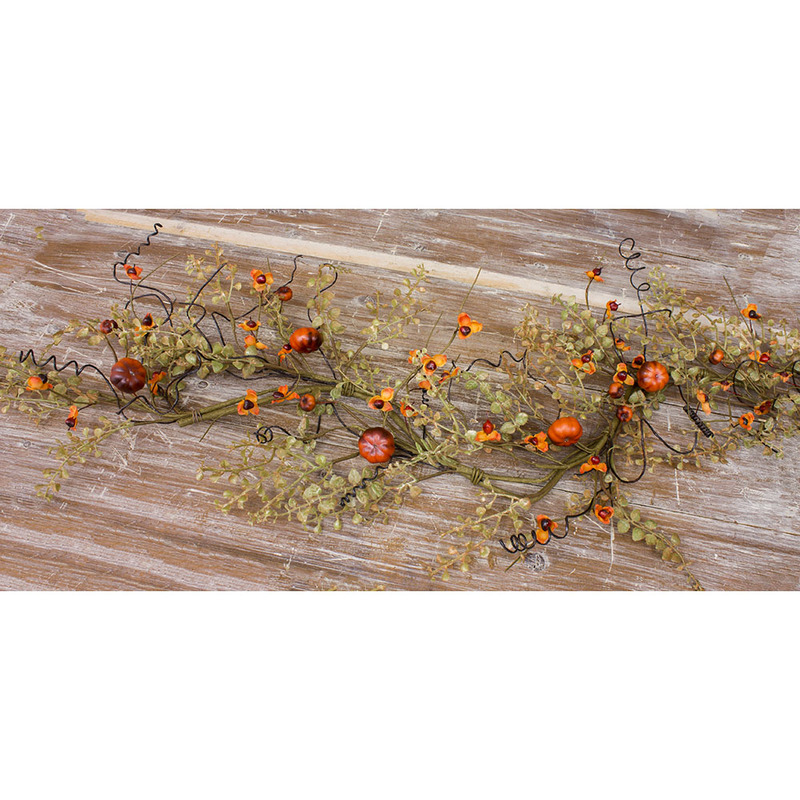 Fall Peppergrass Garland - 48 in. Fern Bush - 28 in. x 15 in. x 1 in.